She's Italian and Congolese, has legs for days and is one of the hottest models on the runway these days. 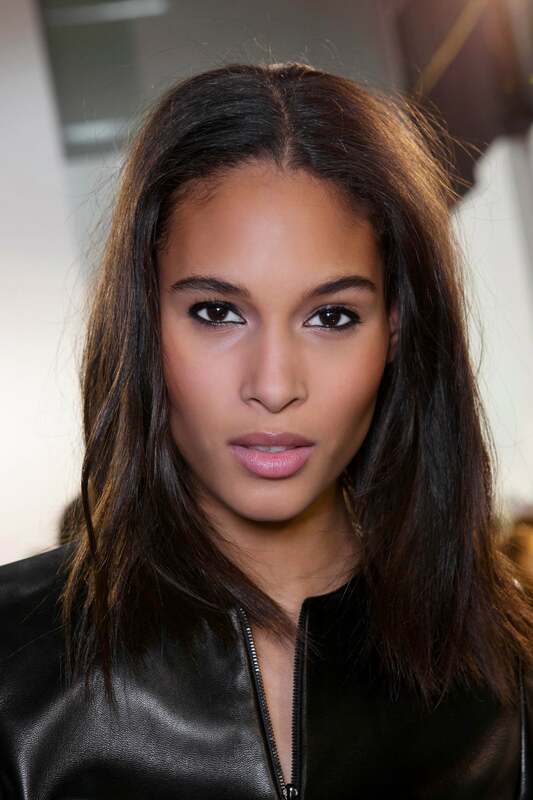 Supermodel Cindy Bruna's got it all. 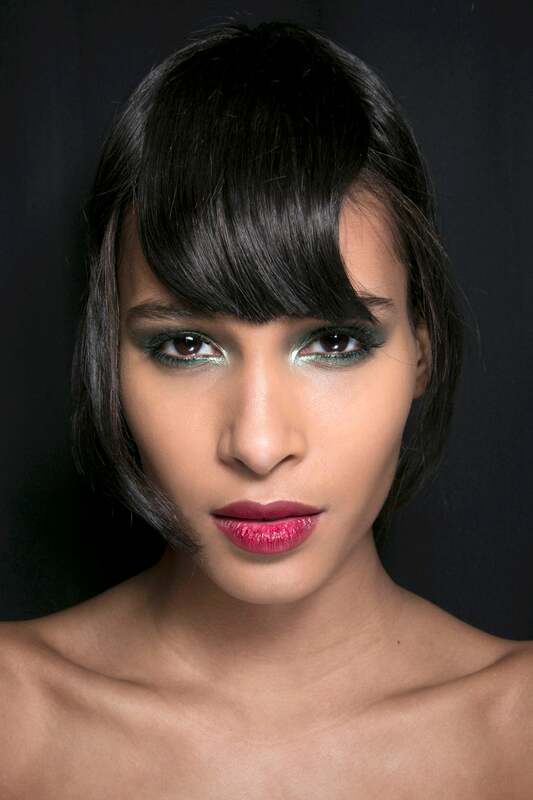 Here are 9 times she slayed the runway and refreshed our beauty goals. Feeling a little daring? 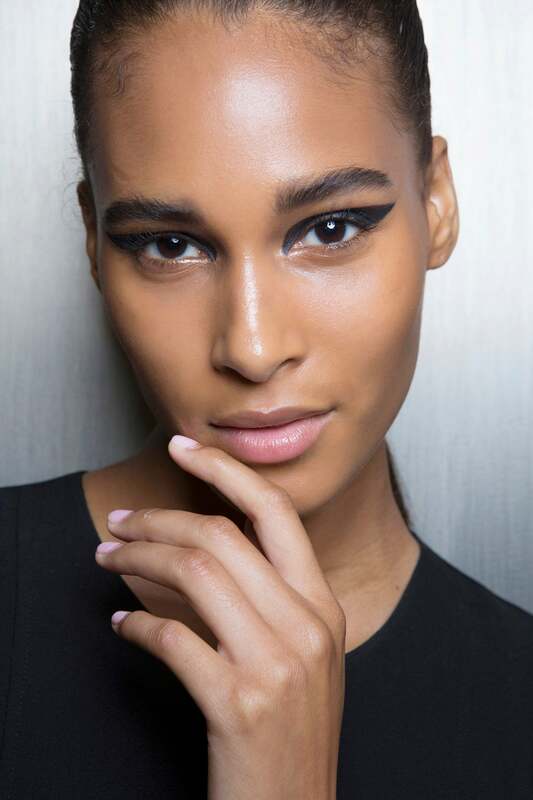 Ditch your usual winged liner look for something a little more dramatic like this gorgeous graphic cat eye. Leave the rest of your skin bare and top your lips with your favorite balm. 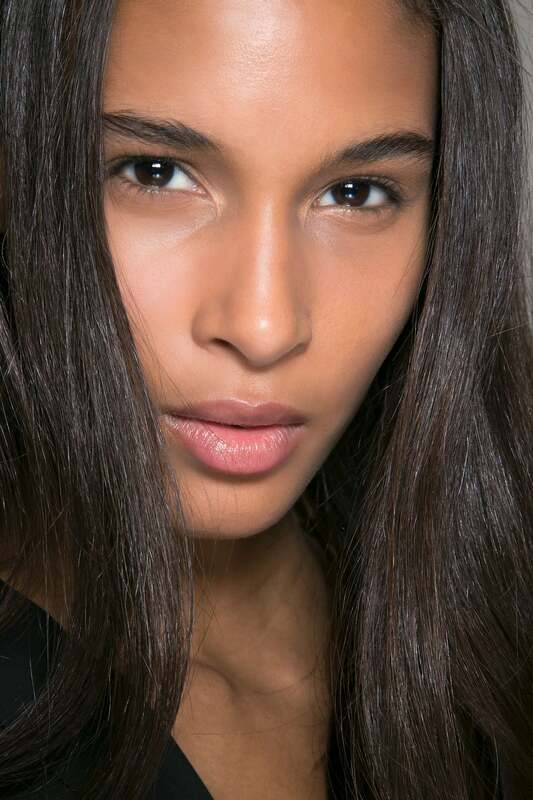 Lived-in beauty is having a moment; perfect, smudge-free beauty looks are out. Now, it's all about making messy shadow look pretty, and effortless. The trick is all in color selection. Opt for dark shadows in jewel tones—stay away from black. Apply the shadow to your lid and lower water line and smudge with a cotton swab or your finger to create the "second-day" effect. Whether you've got hooded lids or you just want to try something new, joosh up your beauty look by extending your wing from your lower lashline instead of your upper lid. 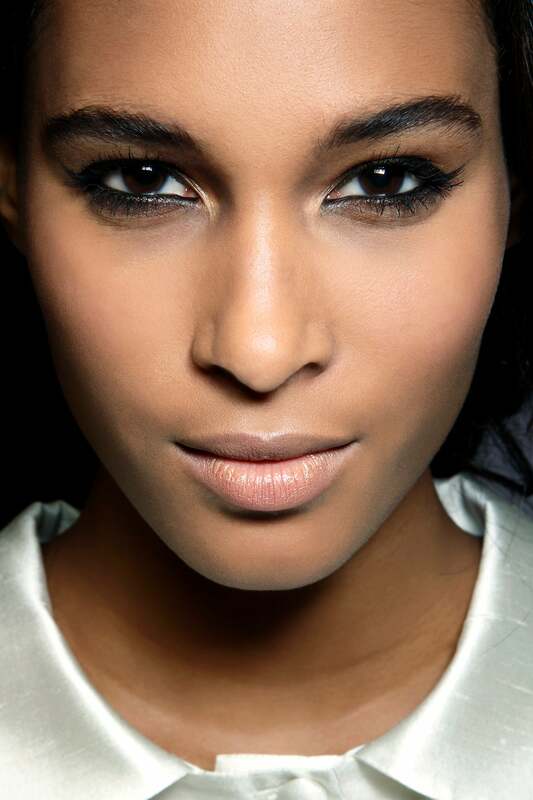 Trace your lower water line with your favorite kohl and smudge the inner corners for added flare. Keep the rest of your skin matte and top your lips with clear balm and a little bronzer. Red lips are a staple in any true beauty girl's arsenal. To tap into your inner Frenchie, leave your skin bare, brush up your brows and ditch the matte lipstick for a high shine rouge gloss instead. 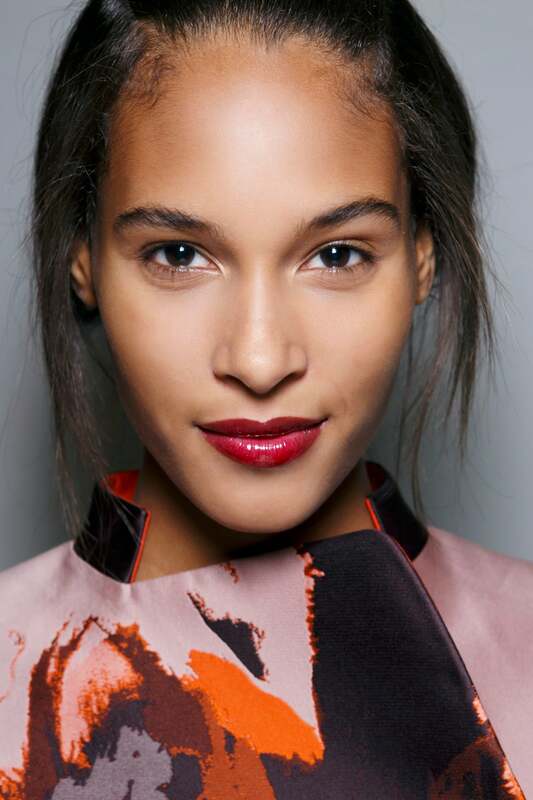 The perfect evening look is a mix of glowing skin and dark, matte berry lips. Complete the look by dusting the perimeter of your face with your favorite bronzer to add warmth. Lately, runway shows have been less about makeup and more about skin. For the ultimate bare-face selfie, moisturize your skin and dust your face with a translucent powder to mattify and reduce shine. Add wamth to cheeks with a rose gold bronzer and hydrate your lips with a tinted pink balm. Refresh your favorite '90s beauty look and line your lower waterline with a kohl liner. Focus on the outer corners of your eyes to add dimension and brush up your brows. Get a little daring and have fun with your makeup kit. Take a cue from Cindy and play with color and texture. Mix matte lips with velvety shadows and shimmer finishes in contrasting colors for a look that's classic meets burlesque. Up the ante on your summer glow by focusing on fresh, hydrated skin and balmy lips. Leave your lips bare and tame lashes and brows using a spooly coated in Vaseline or gloss for subtle shine.